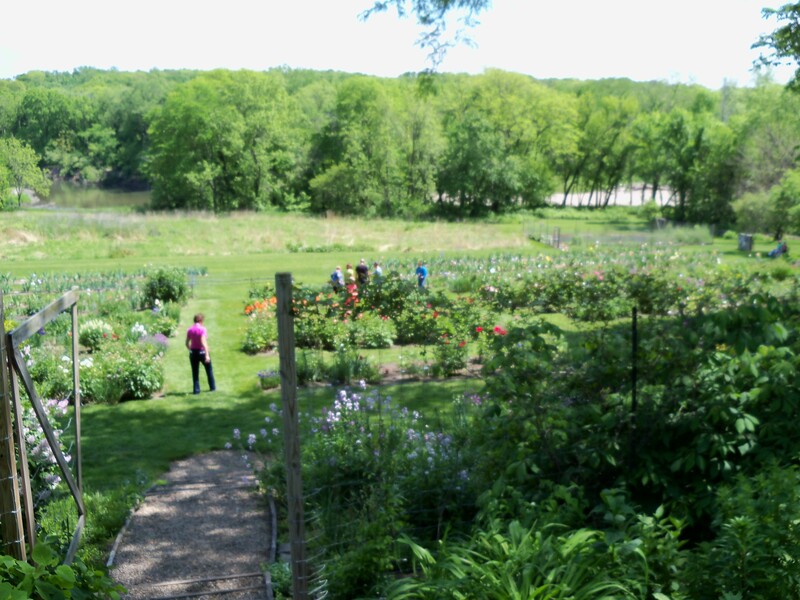 Kris and Tom Jurik live on 8+ acres overlooking the South Skunk River just north of Ames, Iowa. 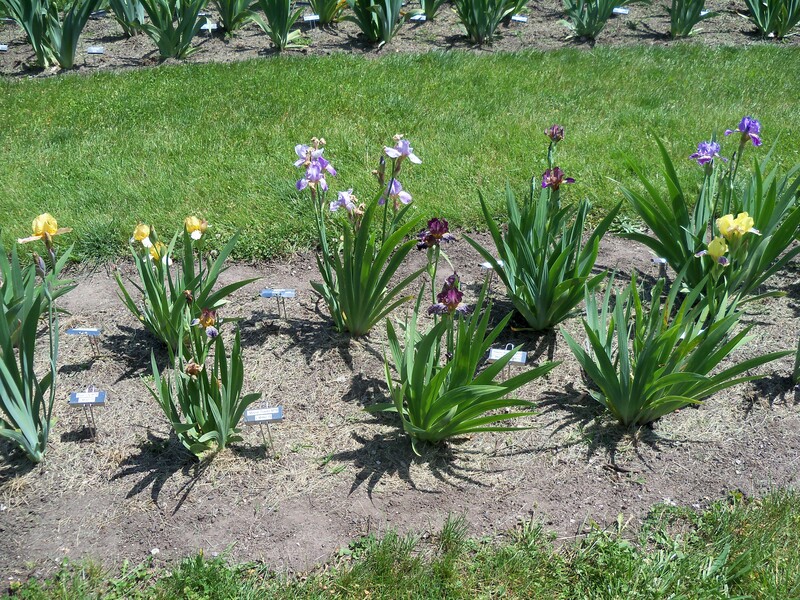 Here you will see over 600 guest irises, both bearded and beardless, and 600+ of their own. 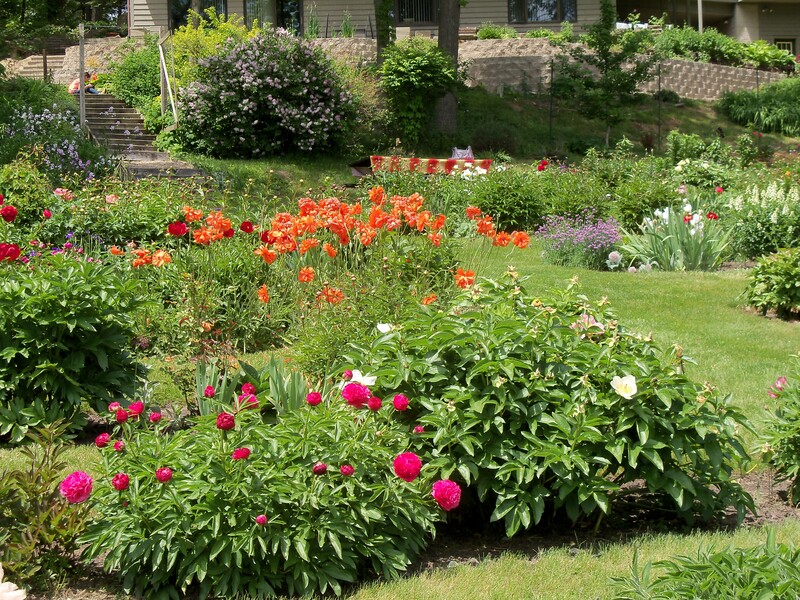 In addition to irises, you will see several hundred peonies in bloom during the convention tour. 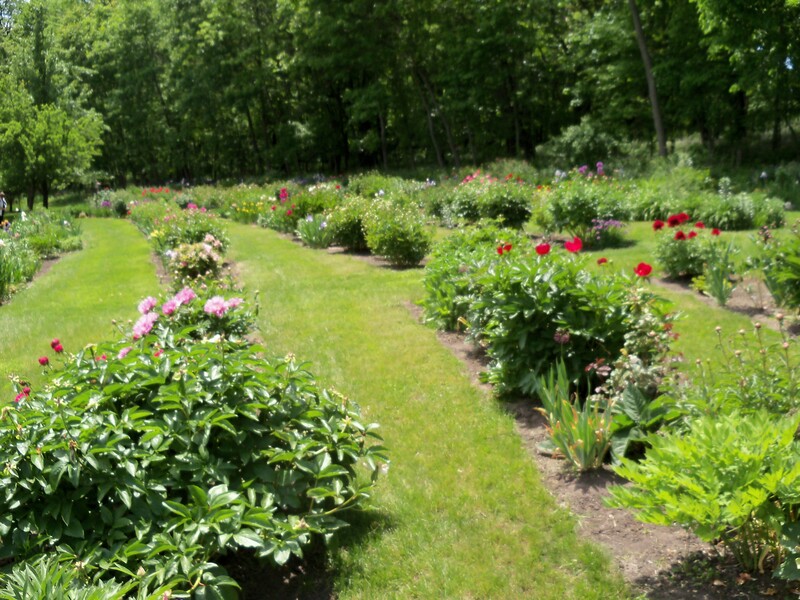 They also have an extensive collection of hostas and hellebores, along with upland forest, restored prairie, floodplain forest, and riverside beach habitats, over a 60-ft elevational gradient. Later in the season numerous lilies, daylilies, and various composites and companions will become the focus of the main garden. This entry was posted in garden and tagged host garden by wrmesser. Bookmark the permalink. 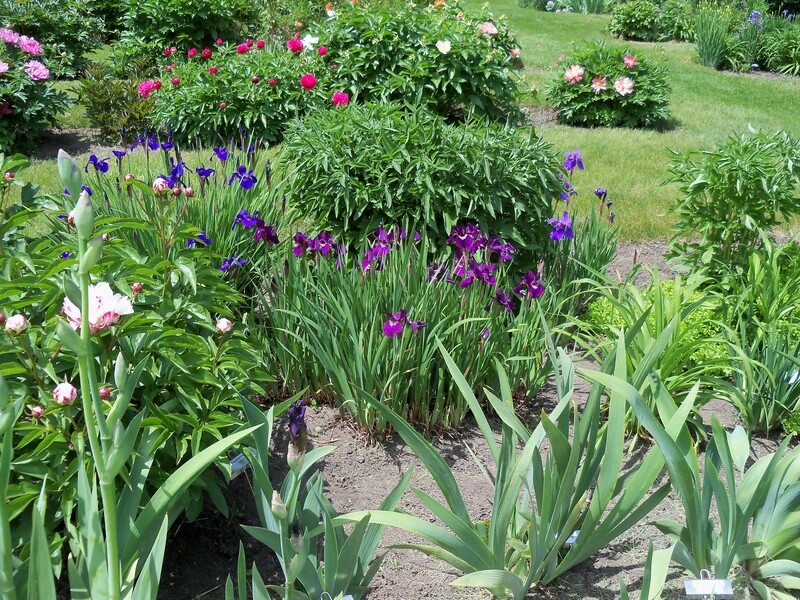 are any of the hosts garden open to the public before or after the show to greater Omaha iris society members?